At J.D. 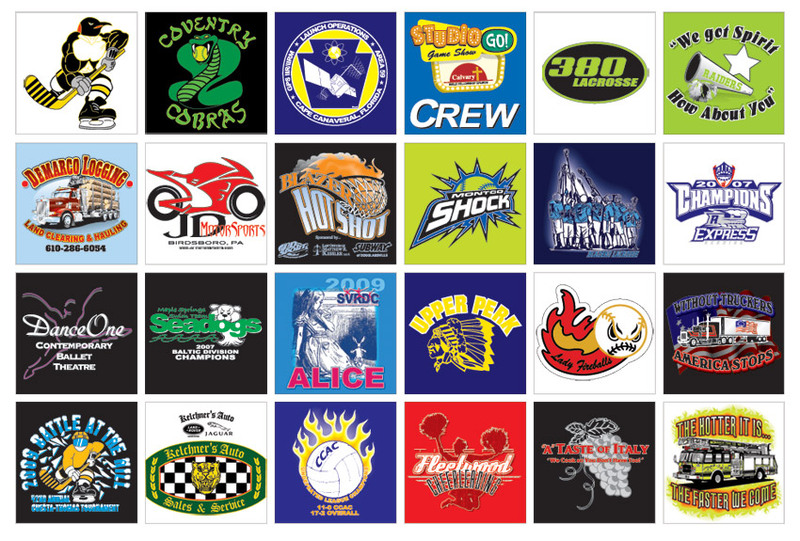 Sport, we specialize in standard and custom screen printing on a variety of apparel items and materials to include your logo, brand or a custom design. 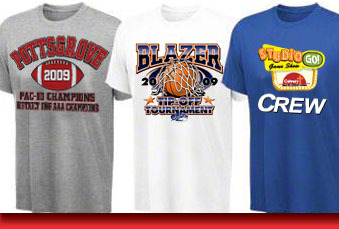 When ordering custom screen printed items, we will help you from the beginning design to the finished product. With over 20 years of experience, we can create and deliver designs to meet all of your custom design needs. Click here for our samples page. Please call J.D. Sport to talk to our experienced staff to assist you with all of your screen printing questions.